Our Mission is to design, produce, and deliver innovative audio products that allow listeners to live their active lifestyle while enjoying their favorite sounds. 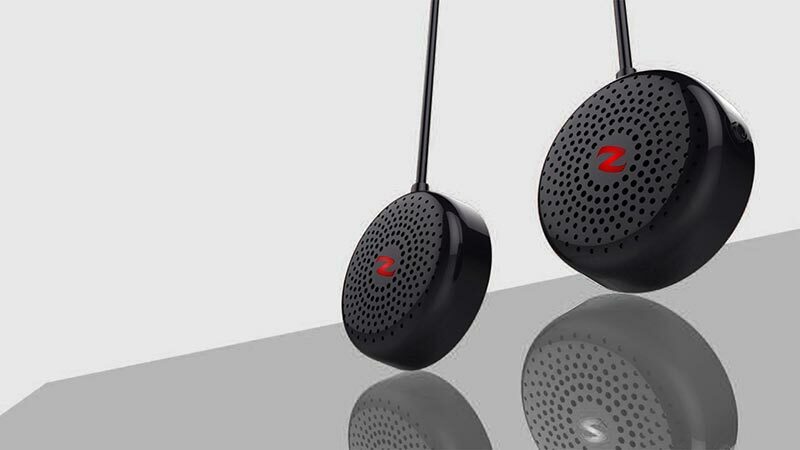 Zulu Audio is a company designed around our patented magnet-to-speaker technology. Our Zulu Alpha Series is revolutionary in the wearable speaker market. Strong magnets hold the speakers in place on your clothing while you ride, run, or just work around the house. We liberate your ears so you can hear your favorite music as well as the world around you.